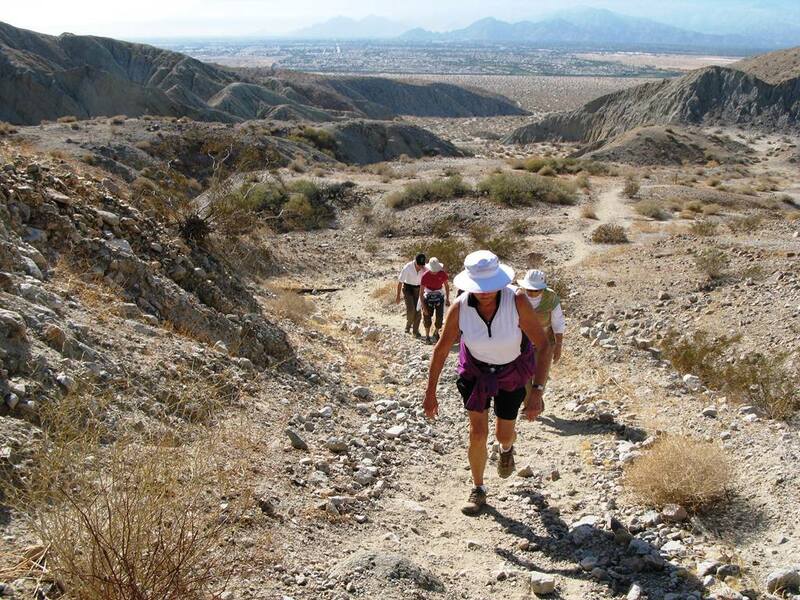 Desert Hot Springs is also recognized for its pure and delicious award-winning municipal drinking water. 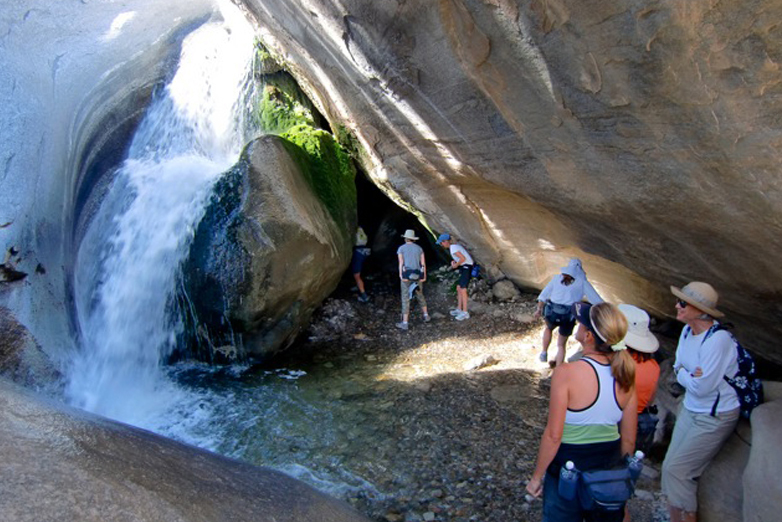 Our unique natural waters originate from the pure snow run-off of the nearby San Gorgonio Mountains. That makes us a modern day city that has no need to filter its tap water… So, leave your bottled water home and drink up! 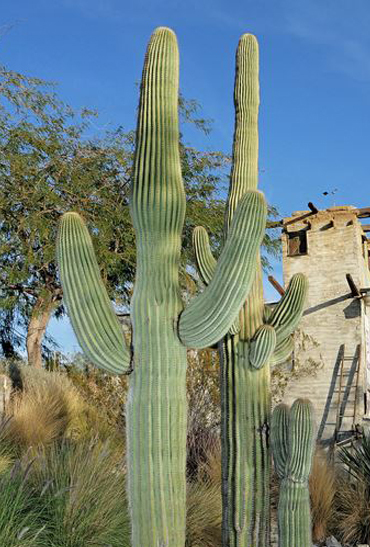 Featuring a Native American art gallery and authentic trading post, Cabot’s Old Indian Pueblo Museum is a Hopi-styled 35-room adobe mansion painstakingly handcrafted over decades by Cabot Yerxa (b.1883) on property he homesteaded in 1913. Yerxa is considered to be one of our founding fathers. Don’t miss our town’s best attraction! 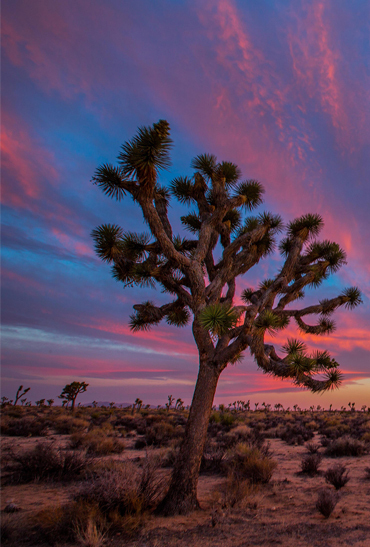 Joshua Tree National Park is one of the most unique and diverse wilderness areas in the United States-attracting visitors and rock climbers from all over the world. The Colorado Desert encompasses the eastern part of the park and features natural gardens of creosote bush, ocotillo, and cholla cactus. Don’t miss this desert beauty. Take a leisurely hike through a lush canyon of willows and free flowing water. 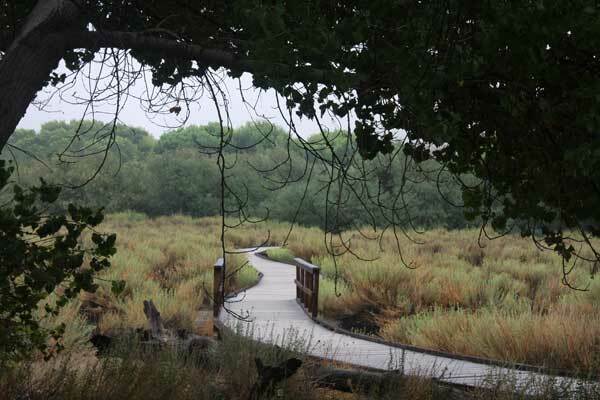 Big Morongo Canyon Preserve is truly an oasis in this transition zone between the Mojave and Sonoran deserts. 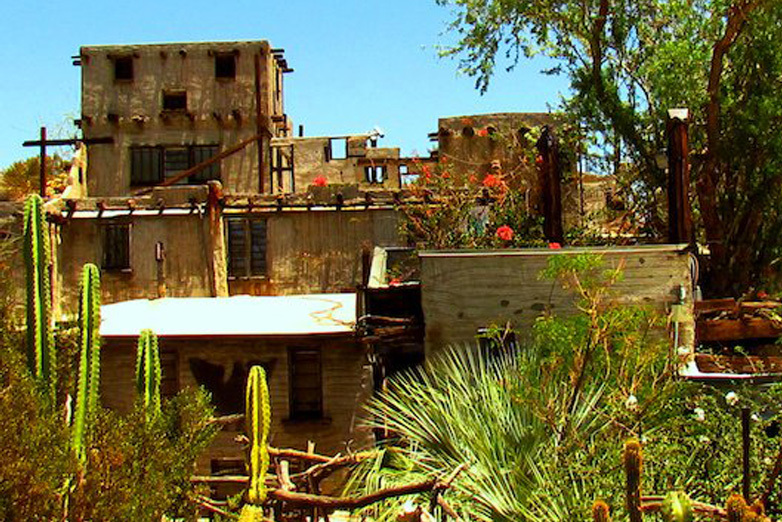 These tribal lands contain verdant vegetation, waterfalls, and breathtaking cliffs – just minutes from downtown. Perfect for hiking, bird watching, and horseback riding. Jeep tours are available. Several picnic areas and a trading post for shopping. 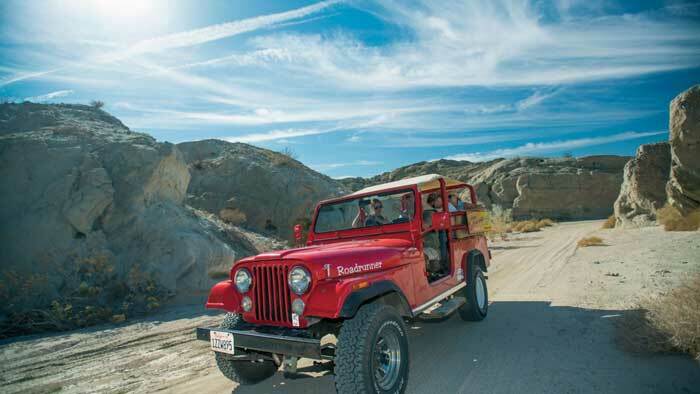 Jeep tour expeditions to match all levels of fitness from one hour to half-day. Desert Safari also offers Moonlight expeditions into the deep desert by the full moon each month. Mountain lions, wolves, bobcats, golden eagles and much more abound here in a natural setting nestled at the foot of the Santa Rosa Mountains. Meet our deserts natural habitants – both plant an animal! Palm Springs Aerial Tramway is one of the greatest experiences in Southern California. Ascend 2.5 miles to a pristine wilderness aboard the world’s largest rotating tramcars with spectacular views! Features contemporary and Western American art, culture, natural history, the Annenberg Theater, basketry by the indigenous Cahuilla Indians and much more! Dedicated to the preservation, presentation and interpretation of World War II air power.